Much of the dishonest conduct that dominated Commissioner Kenneth Hayne's report - such as fees for no service - would fit into that category. Labor's other amendment would double the government's proposed cap on financial penalties for big businesses to $525 million. In its current form, the bill sets one of the maximum civil penalties for corporations at 10 per cent of their annual turnover - with a cap of one million penalty units, which is about $210 million. "The royal commission has shown that the big banks made hundreds of millions of dollars of profit from the fees for no service scandals, and the maximum penalty of $200 million that the government has proposed is simply too low," said opposition financial services spokeswoman Clare O'Neil. "Labor will increase the maximum civil penalty to $525 million to ensure that banks don't profit from misconduct." Ms O'Neil said parliament needed to send a clear message to banks that they will face serious consequences for breaking the law. 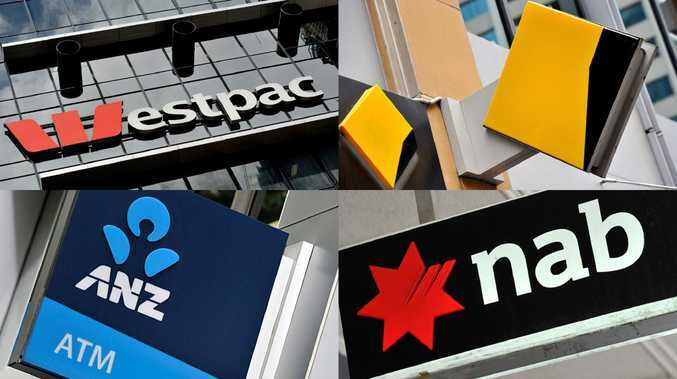 "To change the laws around financial services and respond to the banking royal commission in the way that we wish to will take about 40 different pieces of legislation," Mr Pyne said. Following yesterday's historic defeat on asylum seeker legislation, when Mr Morrison saw his own government's bill amended by Labor and the crossbench against his wishes, he now faces a perilous dilemma in the Senate.